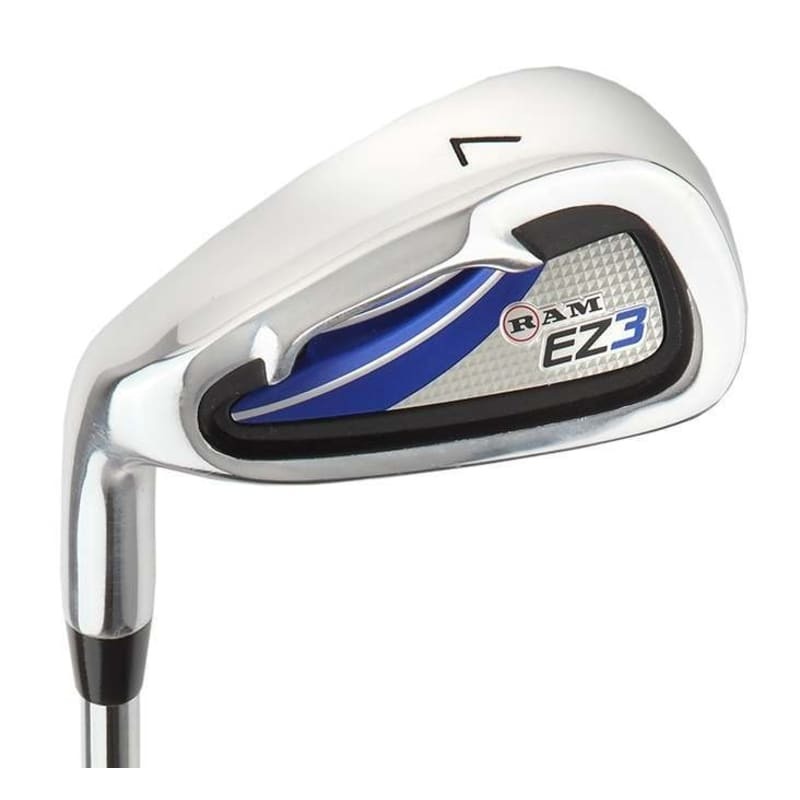 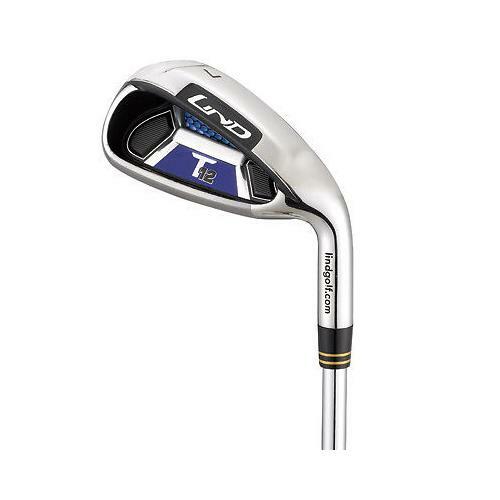 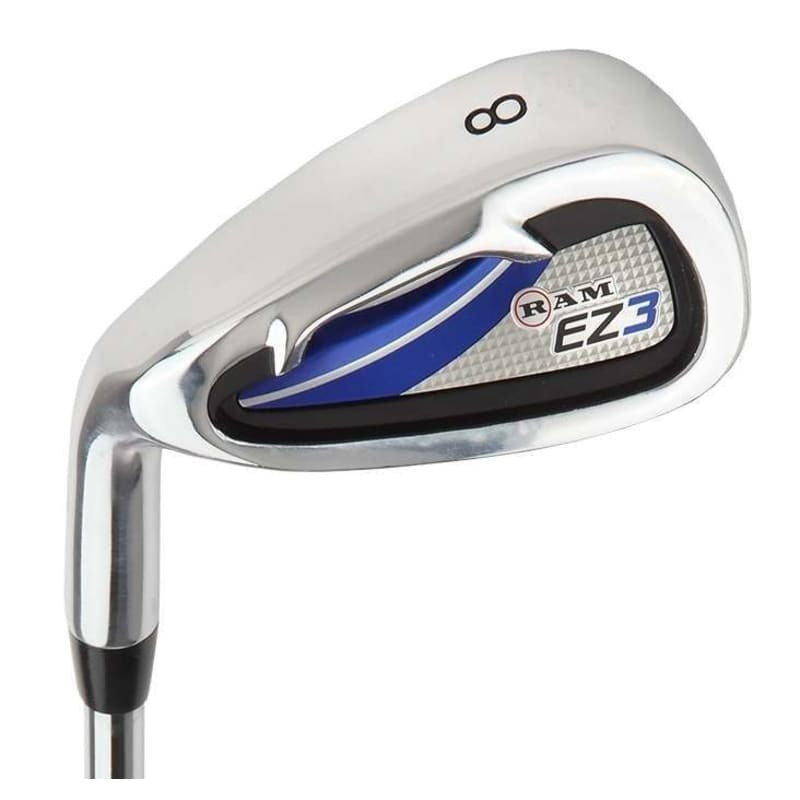 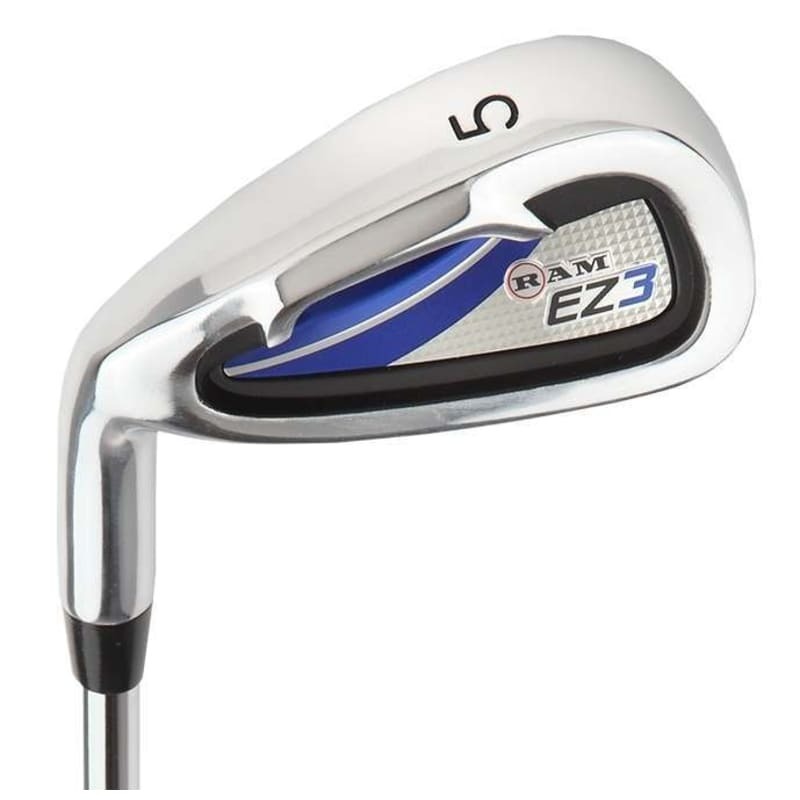 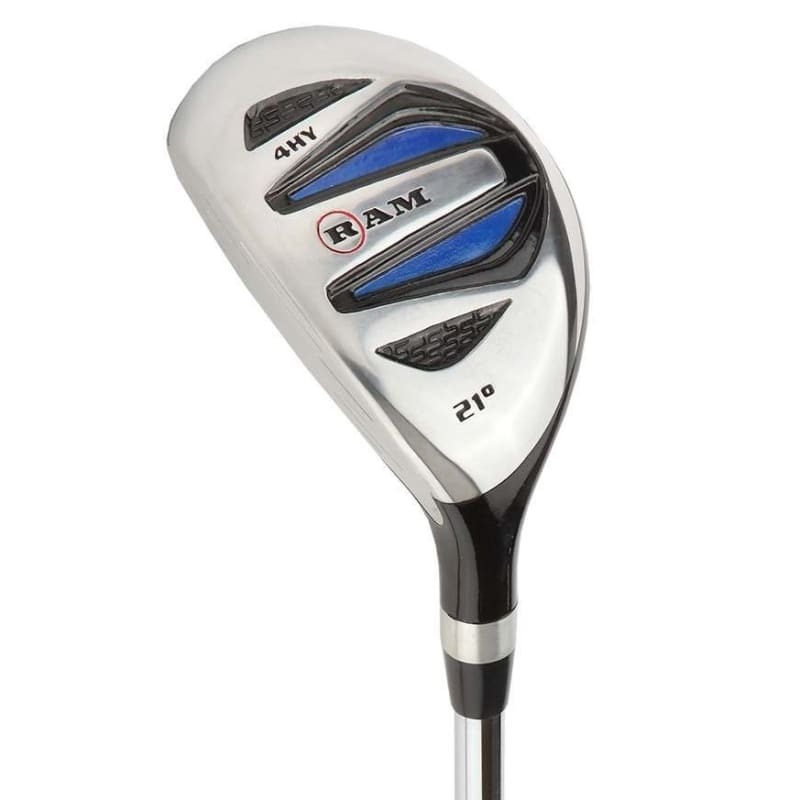 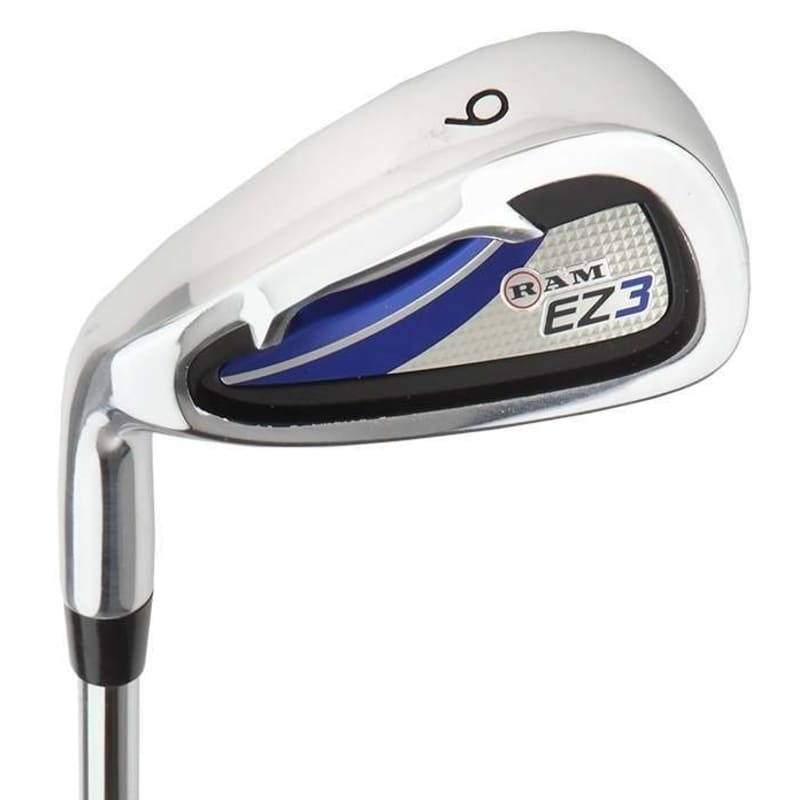 The EZ3 iron set advances that design objective with a fantastic new cavity back design. 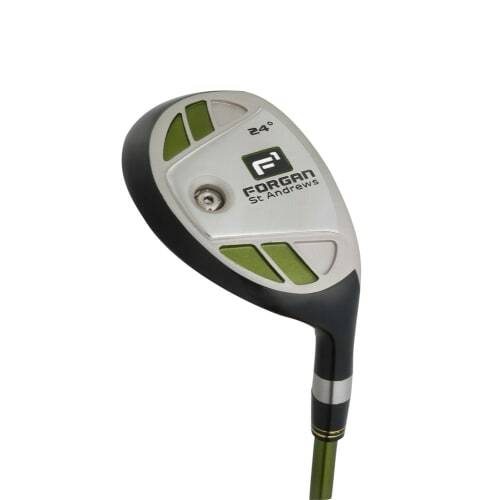 This shape helps increase moment of inertia, leading to more forgiveness and a larger sweetspot. 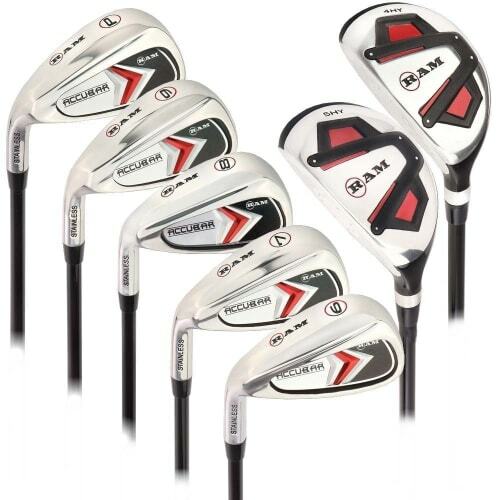 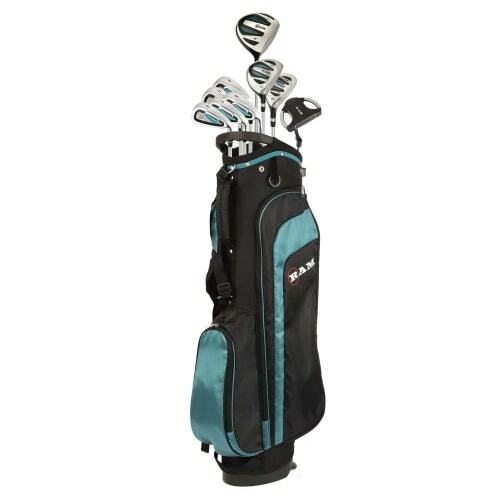 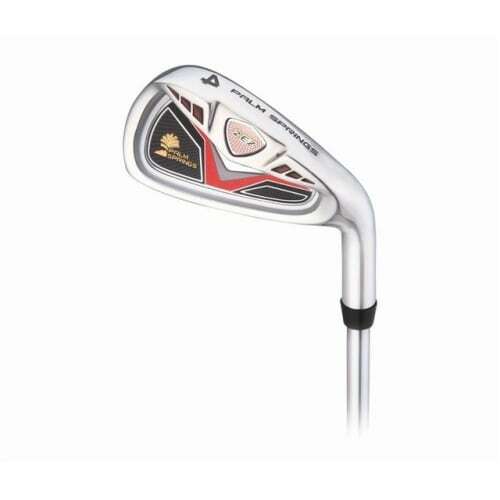 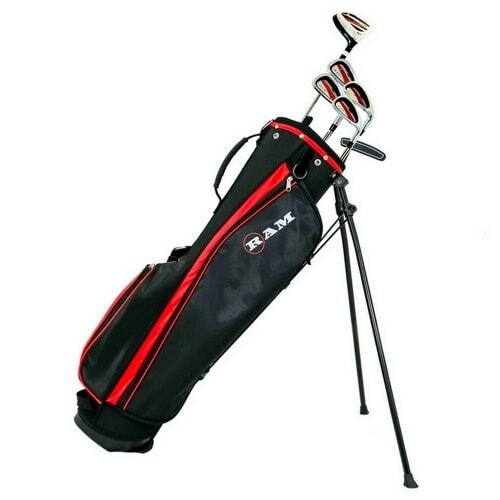 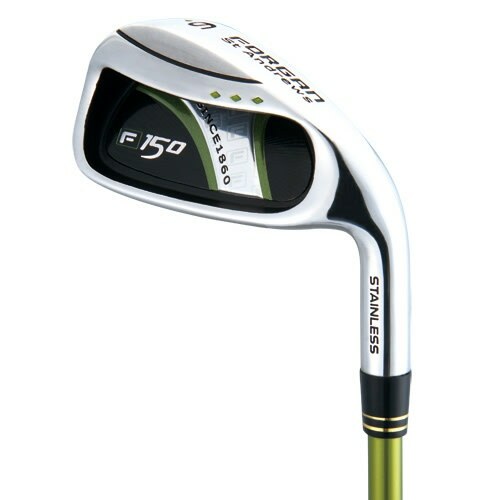 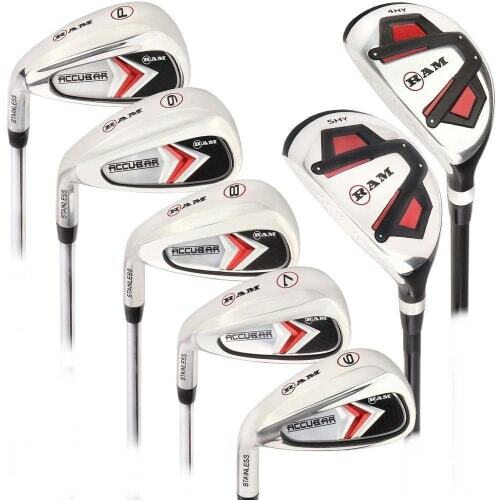 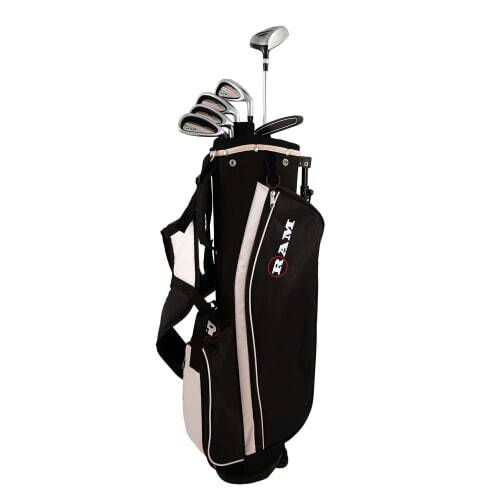 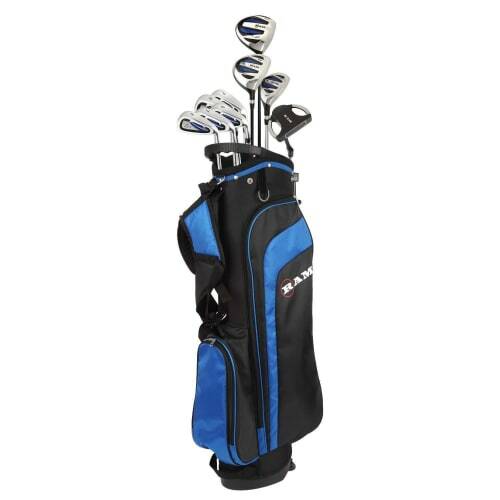 The set includes 6 irons; 5-6-7-8-9 plus a pitching wedge. 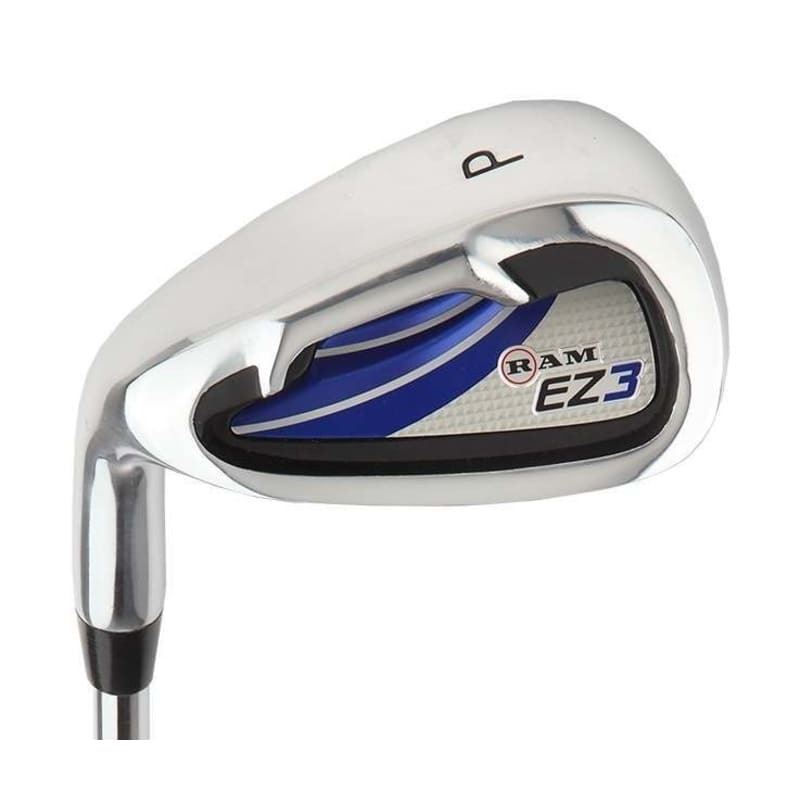 Plus, as a bonus, you also get a #4 hybrid included at no extra charge. 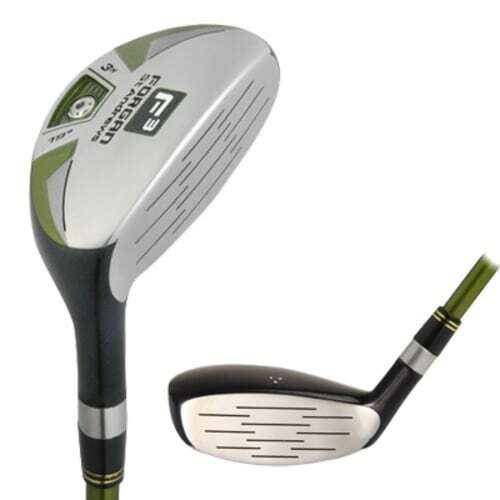 A hybrid combines the ease of use of a wood and the accuracy of an iron, replacing the harder to hit long irons with a club you'll love! 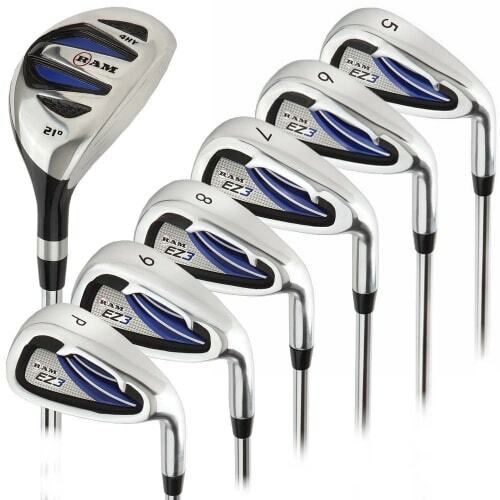 These are all fitted with steel shafts, giving great precision and accuracy.